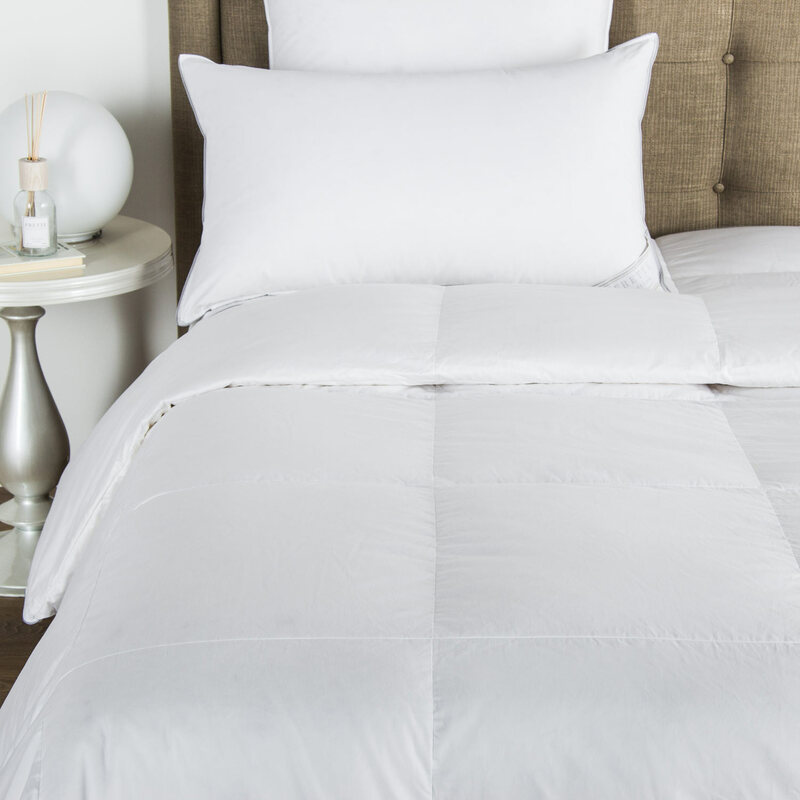 Offering an elegant statement in minimal, romantic design, the Forever Lace duvet cover features warm and silky cotton sateen with inserted shagreen macram&eacute; lace along the borders. The subtle and delicate embroidered lace adds a luxurious touch to your bedroom. 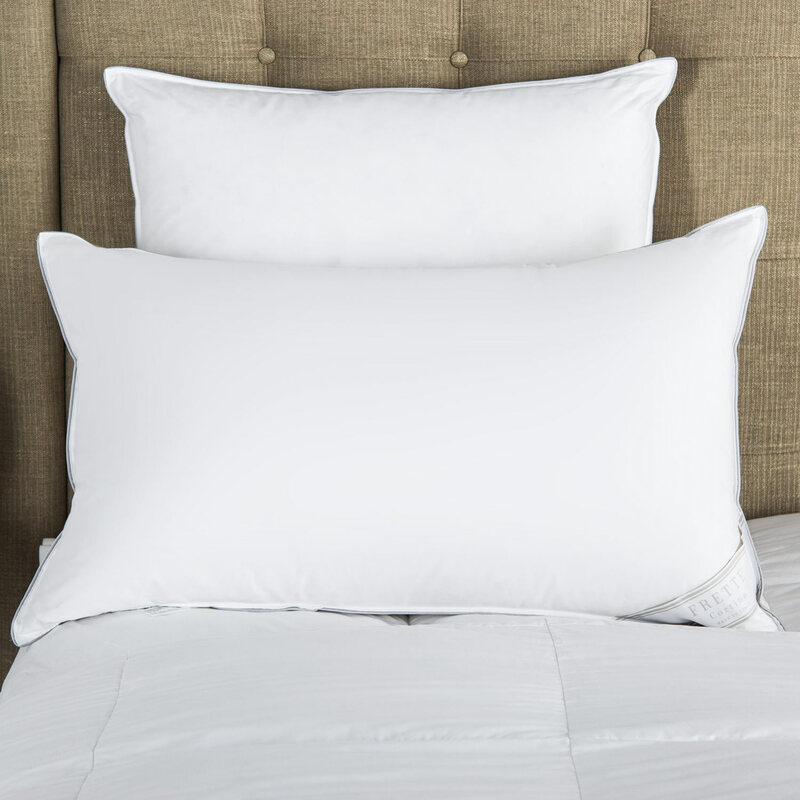 Each Forever Lace duvet cover is crafted with the care and skill you expect from the finest linens in the world. 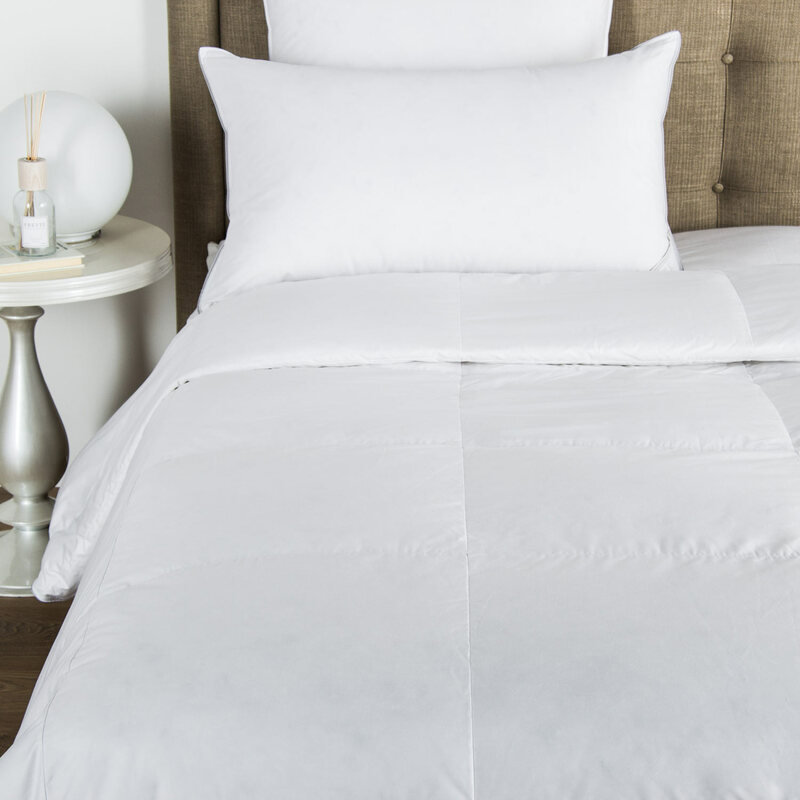 The combination of luxury and simplicity allow this duvet cover to coordinate beautifully with a range of other traditional linen pieces, and of course it excels when paired with the Forever Lace sheet set and shams. Create your own romantic haven with this opulent duvet cover. Pure extra long staple cotton. Made in Italy.